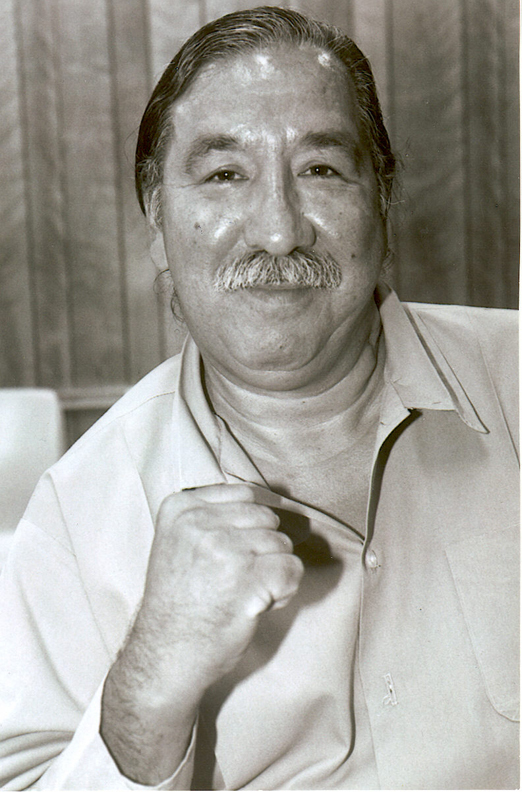 This is the definitive feature documentary about American Indian activist, Leonard Peltier. His story is told within the context of the American Indian Movement, the US federal government, and the multi national companies interested in mining the land in South Dakota. I want to send you all this personal message on what is now my 70th Birthday. I really want to thank you all for your years and years of support and love, I would have never made it this long without your love and support. As you can imagine, it has been a VERY long path. At times, more difficult than I could have ever imagined. I don’t regret any of it for one minute. It has been my honor to stand up for my Native brothers and sisters and all good peoples of the world. I am very proud to have fought what we call “the good fight” for our future generations. For me, there is no other way. Unfortunately, we have not won the struggle for freedom and today we live in an even stronger police state. As I have said so many times in the past I am deeply and truly honored that you remember me on this day and I am honored to have my words read to you today. I think this commemoration day should be about the lives of all our people who in some way lived and died for us.